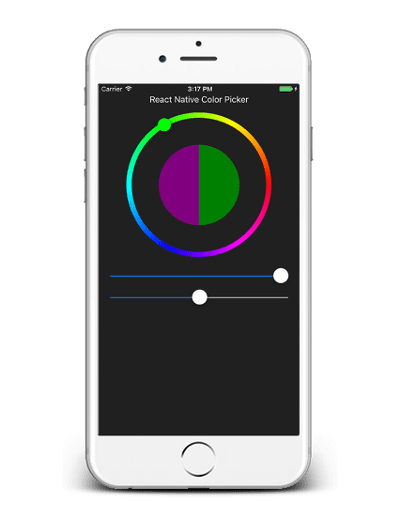 React Native implementation of color picker for both Android and iOS. Works both in controlled and uncontrolled way. Old color can be displayed for visual comparison.